Stay up-to-date with news regarding the Society. For too long, Williams’s work has been out of print or only available in budget-level paperbacks. We’re rectifying this with high-quality, hardbound editions of his work, something suitable for collections and gifts. They have been designed and printed with care: The Williams Library editions are hardbound, with cloth covers and foil stamping and debossing on the covers. Inside, you’ll find modern typography in the best bookmaking tradition. Printed in pure black with bright spot colors, on pure white paper. They’re sized right in the sweet spot: easy in the hand but a respectable presence on the bookshelf. 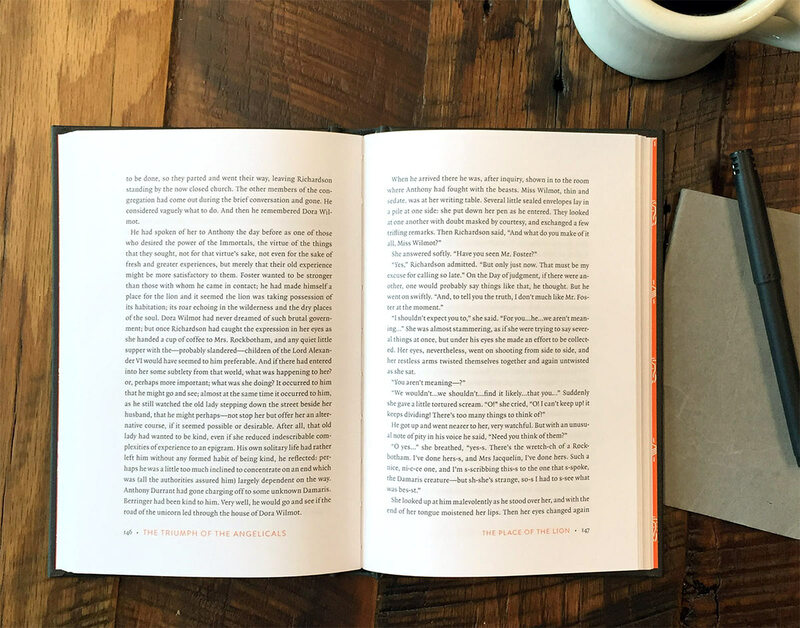 We’ve included generous margins for a comfortable reading experience, and room for exclamations, scribbles and arguments. I’m really pleased with these: they are the printings of Williams that I always wanted to exist, that I wanted to give to others. And now they’re real! The first one, The Place of the Lion is available now, and War in Heaven is available to pre-order. A quick update! Our Extraordinary General Meeting was held last week – June 16, 2016 – and the attendees unanimously passed the necessary resolutions for the winding up of the society. More details are forthcoming, and we’ll post them here. In the meantime, if you’d like to stay involved with future incarnations of a Charles Williams society, you can sign up for a new Infrequent Newsletter here: https://tinyletter.com/charleswilliams. Sørina Higgins is mustering a series of blog posts on Taliessin through Logres. There is already a great introduction to the series by Sørina, and Crystal Hurd has covered Prelude. This promises to be a great resource to new and experienced readers. The index to the series is here. Go follow along! As you know we are in the process of winding up the Charles Williams Society in its present form and have been in conversation with the Oxford C S Lewis Society with a view to transferring our assets to them in the near future. This society is deemed to be the one most capable of maintaining the aims and purposes of the original foundation of our own society. The C S Lewis Society already publishes The Journal of Inklings Studies – which you have been receiving – and will continue to promote the work of Charles Williams. It will take responsibility for the reference collection and the maintenance of Charles Williams’s grave in Holywell Cemetery. The website of our society will continue to be managed by Matt Kirkland. The name of the new website has still to be decided but it will, as heretofore, be devoted to the memory and work of Charles Williams. As we are a charity we are obliged to conform to the laws governing charitable bodies as well as abiding by the rules of our own constitution. This means that we are required to hold an Extraordinary General Meeting for the passing of two resolutions. 1. To alter Rule 12 of the Constitution and Rules of the Society by replacing the words ‘to any charity or charitable institution with similar objects as the Society’ with the words ‘to the University of Oxford Development Trust Fund to be used for the purpose of the Oxford University C S Lewis Society’. 2. To wind up the Society in accordance with Rule 12 (as amended) of its constitution and Rules. Sørina did a solo version of this over Christmas, and it was hilarious. Do you have a paper about Arts & the Inklings burning a hole in your pocket? Good news! This interdisciplinary arts conference invites presentations on topics relating to and stimulated by the work of the group of Oxford authors known as The Inklings—including C.S. Lewis, Owen Barfield, Charles Williams, and J.R.R. Tolkien, as well as friends such as Dorothy L. Sayers, and their literary mentors, earlier writers such as George MacDonald and G.K. Chesterton. Author of Planet Narnia (Oxford University Press, 2008). 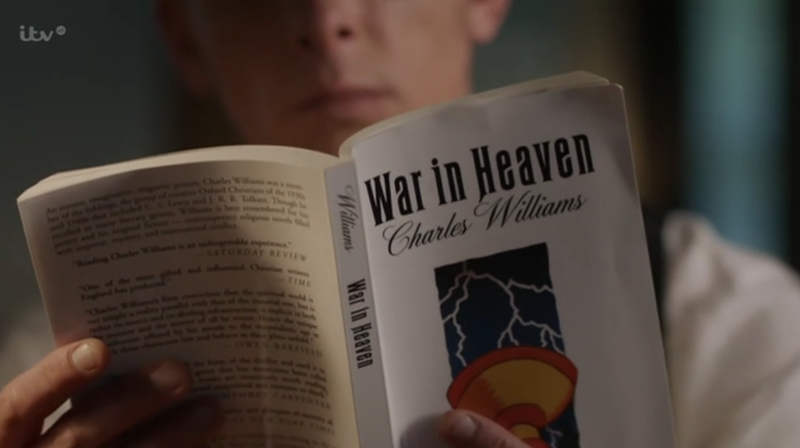 You might have seen Charles Williams featured on the most recent episodes of iTV’s show ‘Lewis’! 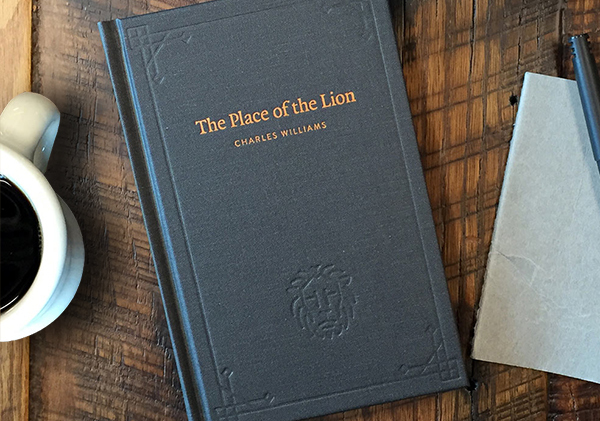 If you’re just hearing about Charles Williams for the first time, or just looking to find out more about this strange author – welcome! Wiliams’ novels – often called ‘Supernatural Thrillers’ are great places to start with his work. Society member Grevel Lindop has also just published a new biography of Williams, called Charles Williams: The Third Inkling. Comments Off on Hello Lewis Fans! Poet Geoffrey Hill recently used Williams’ work as a framework for his final lecture as Professor of Poetry on 5th May 2015. It was entitled “I know thee not, old man, fall to thy prayers” and you can listen to it here.